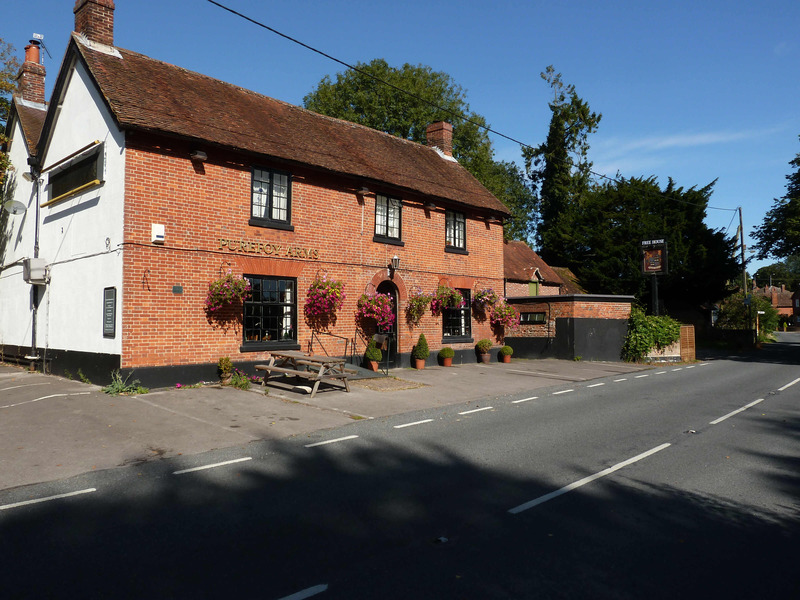 The Purefoy Arms is an 18th century public house located in the village of Preston Candover, opposite the church and the village green. Recently renovated, it retains its rustic charm, with roaring open fires in winter, and a large garden and al fresco terrace dining on warm summer days and nights. Call 01256 389777 for more information or to make a reservation.